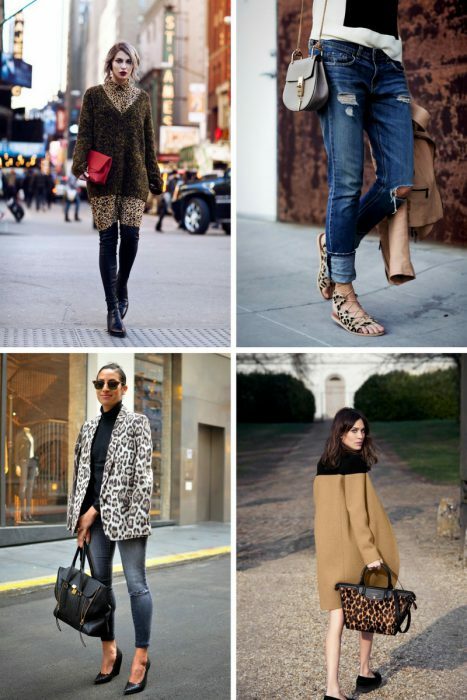 Today’s article is dedicated to the power of leopard print. 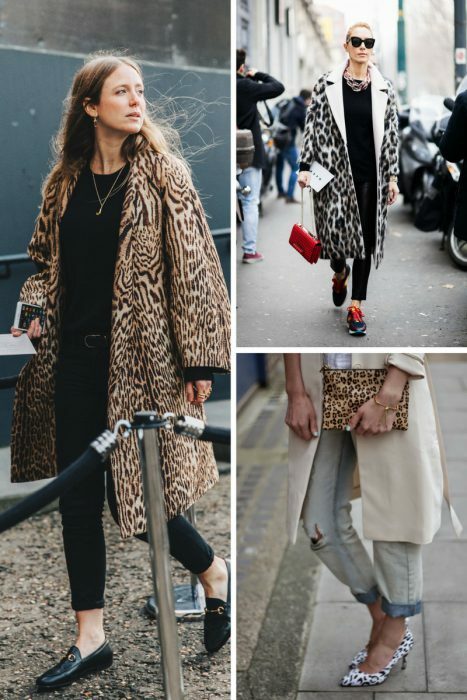 This wild pattern can be found everywhere right now, but how to make it look ladylike, chic and street style friendly? That’s our mission for today! 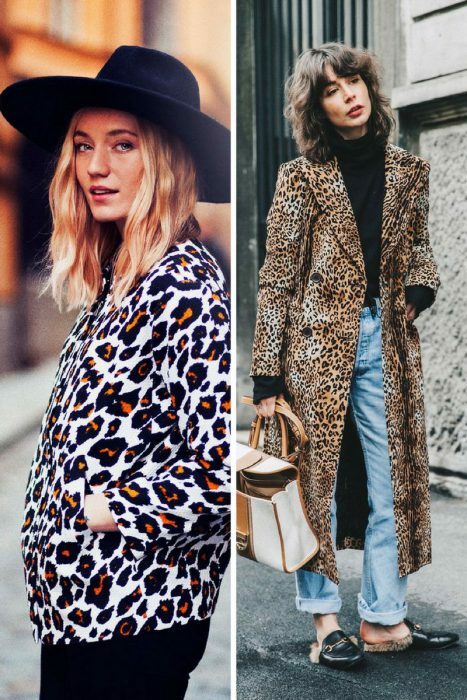 In this collection are gathered different ways how to wear leopard print, no matter if this wild pattern is placed on your jacket, coat, pants or accessories. You need to make it your new neutral look. 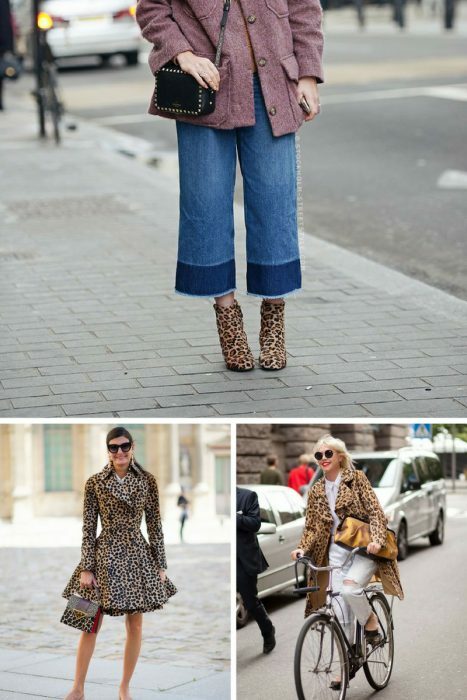 You might ask me, how is it possible to wear leopard print in such a way? The key to pulling it off is to find your own balance. You can either pump up your statement or give your outfit more flair. 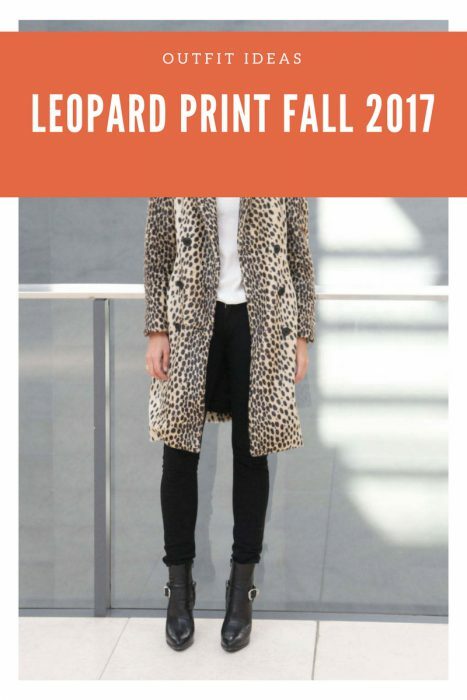 I personally keep things subtle and classy when I wear my leopard print coat with black separates, like skinny jeans and turtleneck. 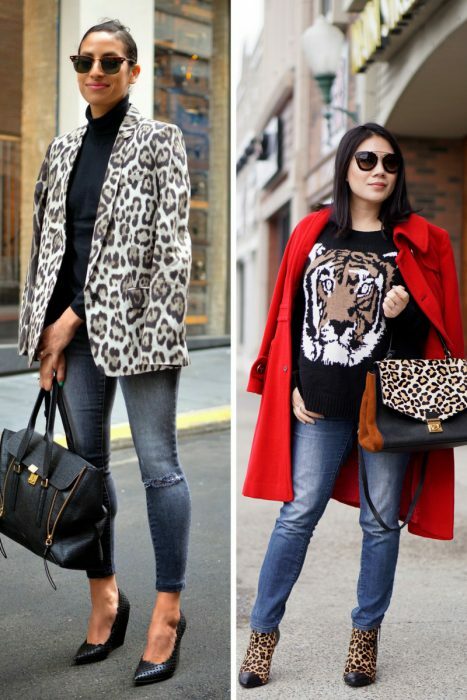 If you are a beginner to such print, then you may start from pairing a spacious leopard print tote with a monochromatic ensemble. Why women love this print so much? It’s always been a glam look, starting from early Hollywood stars to 1980’s actresses and nowadays celebrities. 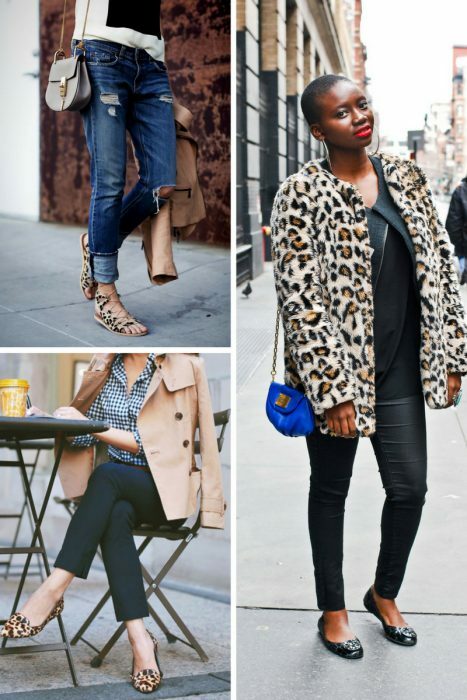 Below are showcased cool ways to wear leopard print and stay feminine. 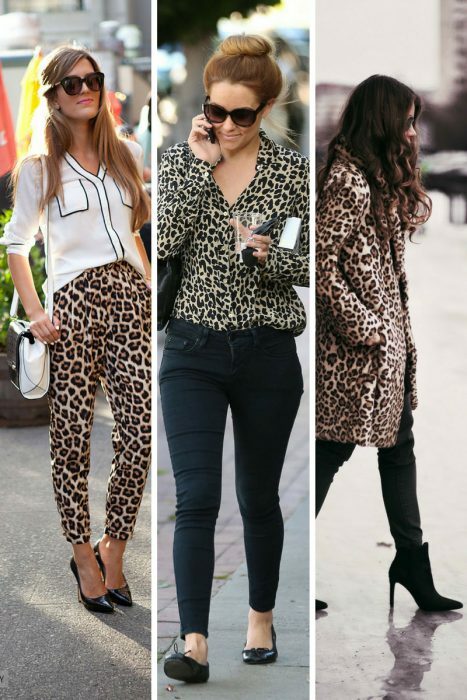 I personally love the power of these animal spots, they work immediately. This print can make the dullest outfit look super glamour and fashion-centered. But be aware, this trend is quite addictive. Women who adopted this print in their everyday clothes are strong and self-confident. 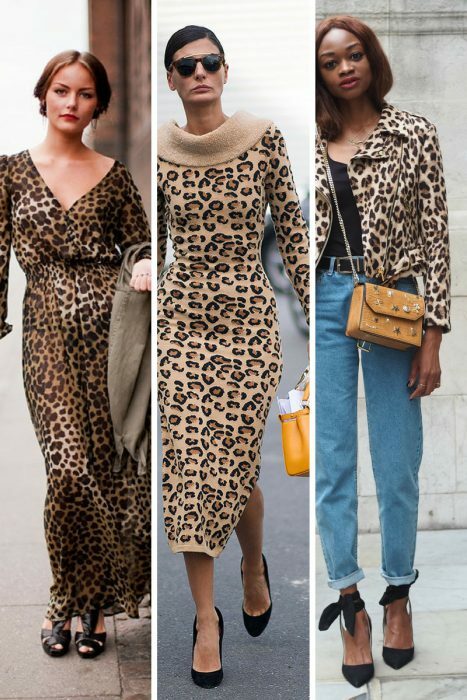 Look at Kate Moss, Michele Obama, Anna Wintour, they all wear leopard print.